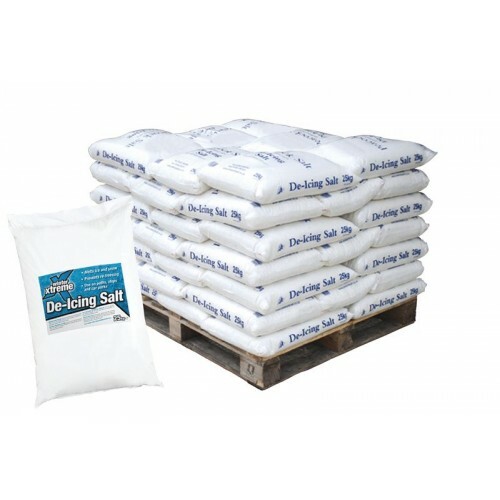 Highest purity salt for de-icing snow and ice. • Ideal for quick de-icing of car parks, pathways and steps. • Works quickly to leave areas free from ice with virtually no residue. • Also guards against re-freezing. • Supplied in 25kg bags.